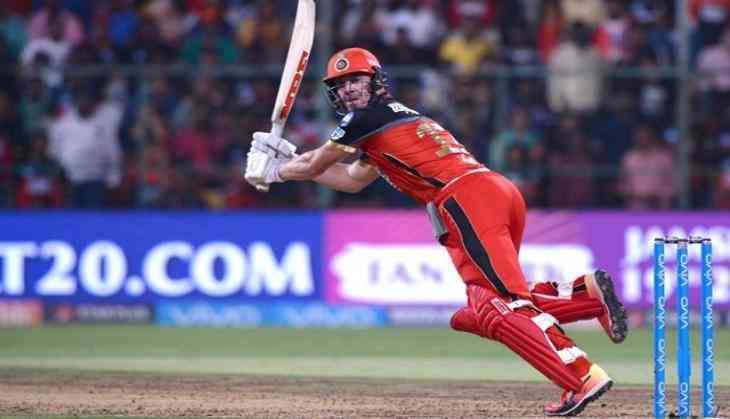 Former South African star AB de Villiers has confirmed that he will be playing in next year's Pakistan Super League (PSL). As of now, it remains unknown which of the six PSL teams he will be part of. Proteas star made the announcement on social media with a clip saying that he is looking forward to the tournament next year, which will be in its fourth edition in 2019. “The Pakistan Super League has grown into one of the top T20 tournaments around the world. It has given Pakistanis much to cheer about. I've absolutely enjoyed watching some of the PSL games on television in recent years. But 2019 will be different. In 2019, I will be participating in the PSL. I certainly can't wait. I'll see you there. Aap ka shukria (thank you!)."